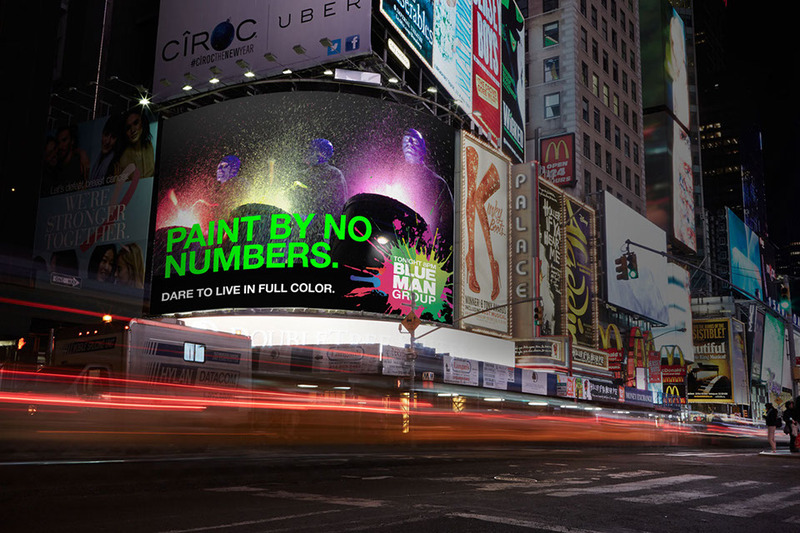 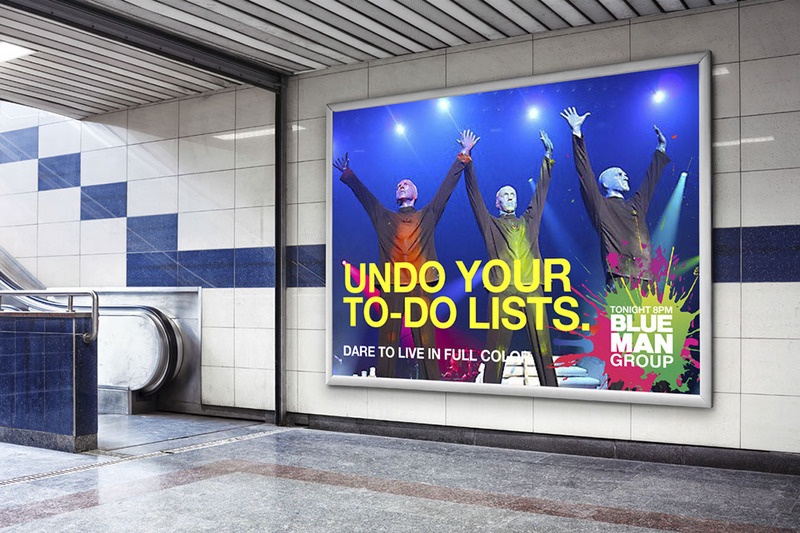 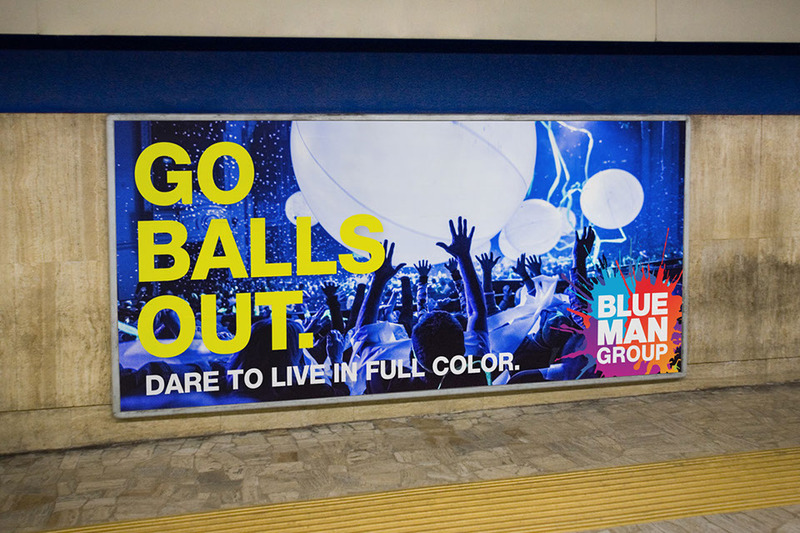 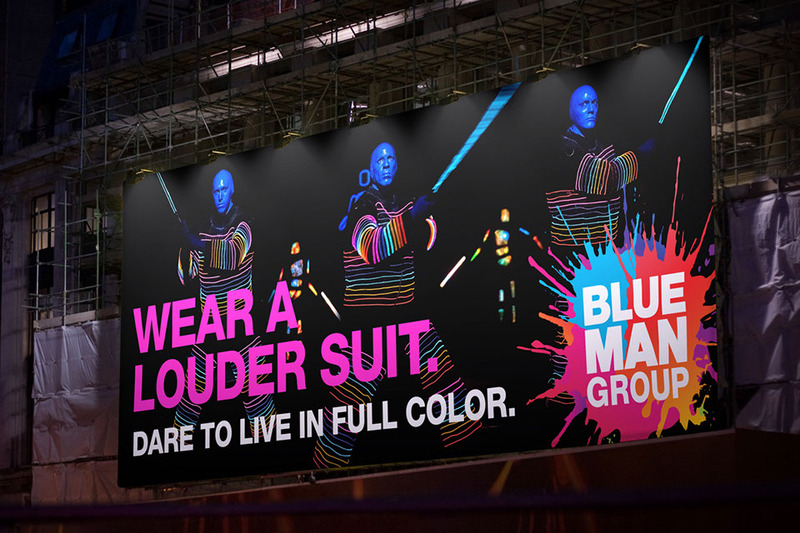 Blue Man Group was already a world-famous show, but we helped reposition their brand to be something much bigger than a two hour production. 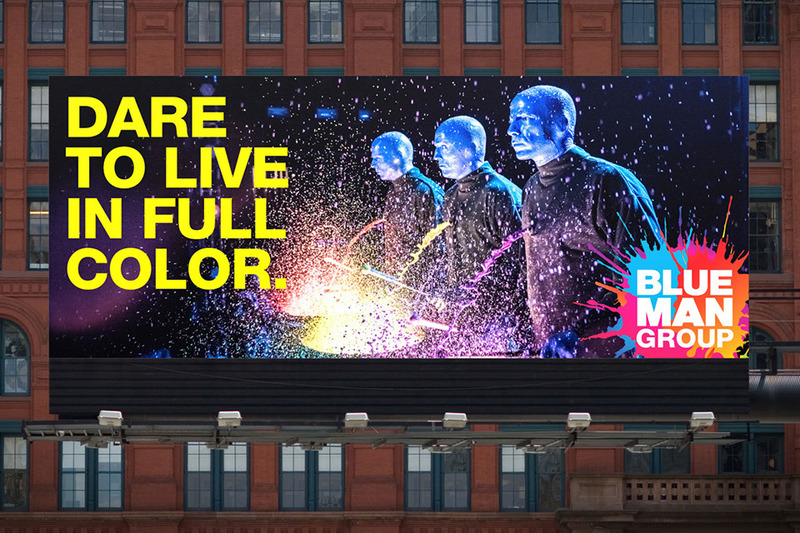 By reconnecting with their sophisticated child self, Blue Man became a way for audiences to embrace the full spectrum of life and experience pure joy, laughter and unapologetic goofiness. 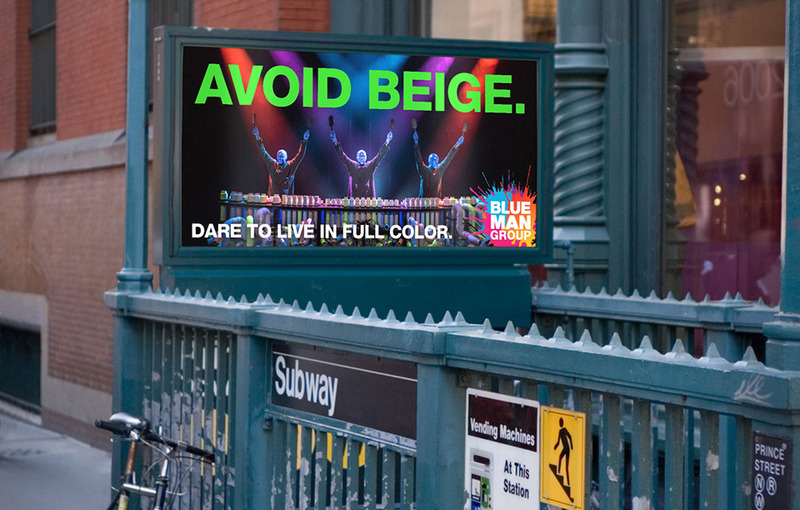 Dare To Live In Full Color. 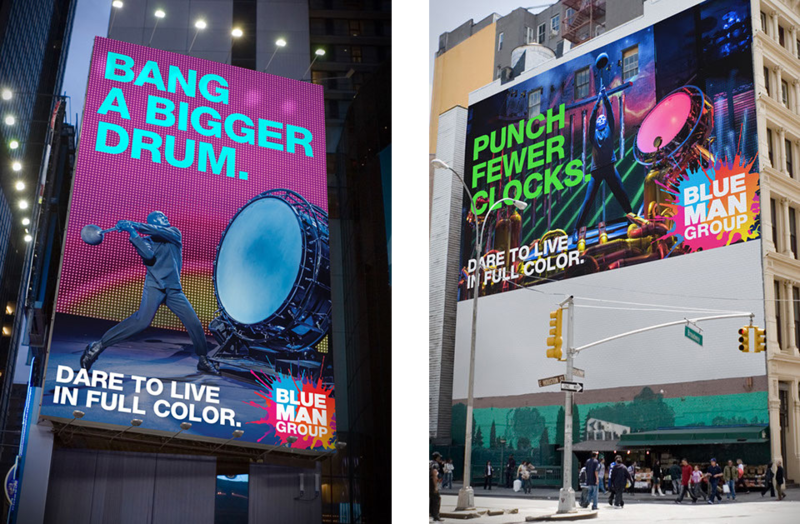 Worldwide increase in box office sales, employee morale at an all-time high, assistance in securing both a 25th Anniversary book deal and record deal, brand positioning lead to an 8-figure acquisition by Cirque du Soleil.